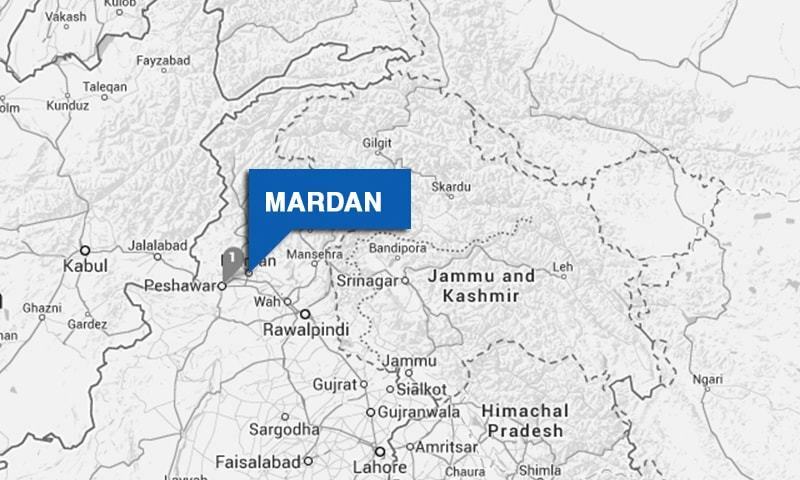 MARDAN: Over 100 posts, majority of them of professors, associate professors, assistant professors and lecturers, have been lying vacant at the Abdul Wali Khan University Mardan (AWKUM) for long. According to sources, as per the HEC criterion, a department in a university should have one professor, one associate professor, two assistant professors and two lecturers to start classes. However, AWKUM has only 14 senior faculty members (people with PhDs), while 77 such posts are still lying vacant. The sources said that it was surprising that the HEC had so far overlooked the matter. They alleged that these departments were being run by junior lecturers, teaching assistants and demonstrators, who didn’t fulfill the HEC requirements, and thus degrees awarded to students were challenged in court. They pointed out that lectures, teaching assistants and demonstrators, having master and even bachelor degrees, were teaching students of M.Phil and PhD. “Neither AWKUM nor HEC care for the future of innocent students who face legal hurdles in validation of their degrees, besides huge financial losses they incur on their studies,” sources said. They pointed out that certain departments had started M.Phil/PhD programmes, but not a single faculty member possessed a PhD degree in the relevant field, which was severe violation of HEC criterion. When contacted, Sher Alam Khan, the AWKUM Registrar, told Dawn that they were bound to follow 1/20 formula (one lecturer for 20 students) -- a criterion set by the HEC Pakistan for universities while recruiting faculty for departments. “Appointment of new professors/lectures takes some time as it entails first advertizing the post followed by tests and interviews and then finalisation of names of the short-listed candidates after scrutiny of their academic records by the members of the varsity’s selection committee. Sher Alam claimed that the varsity had appointed professors, associate professor, assistant professors and lecturers in every department as per the HEC criteria. He, however, said they had been facing problems as regards making permanent arrangements for PhD scholars for English and statistics departments.